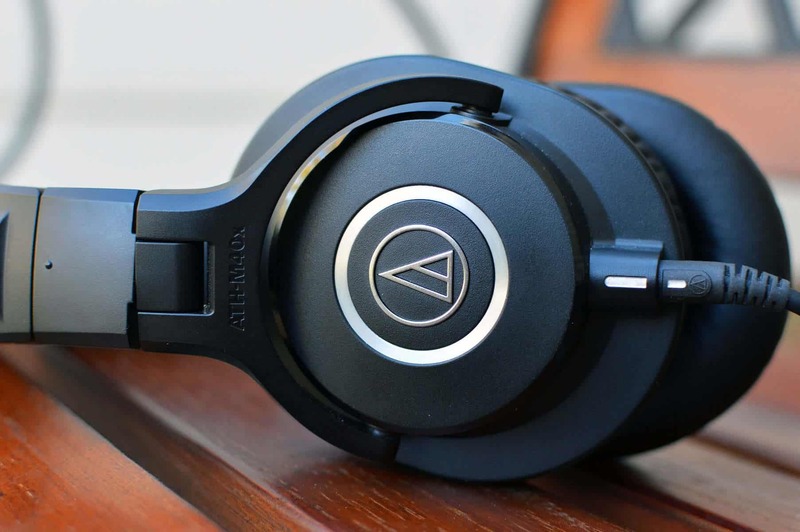 Audio Technica ATH M40x Review | WORTHY! 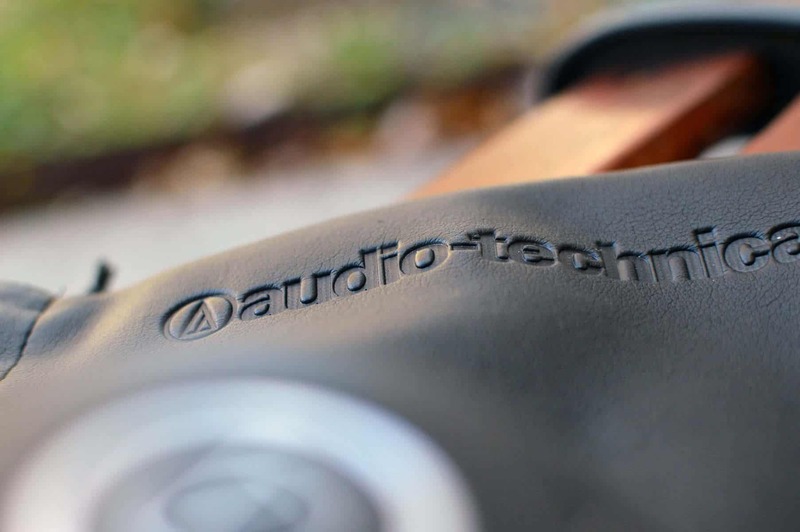 Before I get into the Audio Technica ATH M40x Review, grab a snack, sit back and relax because..
Why did I place this third? This is my #1 bass head solution at this price, but comes in third because of a bit of mid-bass bloat, and a slightly metallic treble at times. That said, the 40x is absolutely fantastic, and feels very solid in your hand. Comfort also holds it back slightly, but for the most part they’re good. Just expect to take somewhat frequent breaks. What I love is that they come with both a straight and coiled cable, both are detachable, and both are easy to slide in to the headphone. You’ll see why this is important if you click over to the CB 1 review. 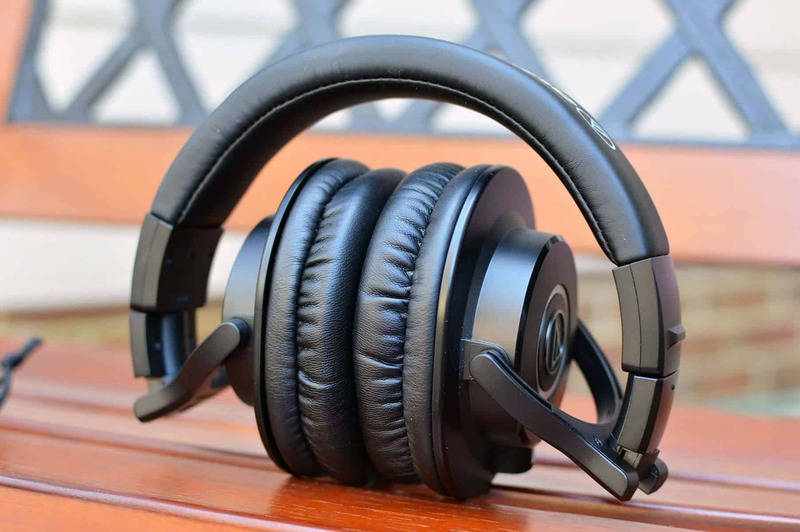 It’s hard to beat these at their price point, as they are very balanced for the most part and work well as a jack of all trades type of headphone. Jack of all trades. I would consider these first for bass heavier genres, but they work well as an all around headphone as well, and do fantastic for most genres. Balanced signature. 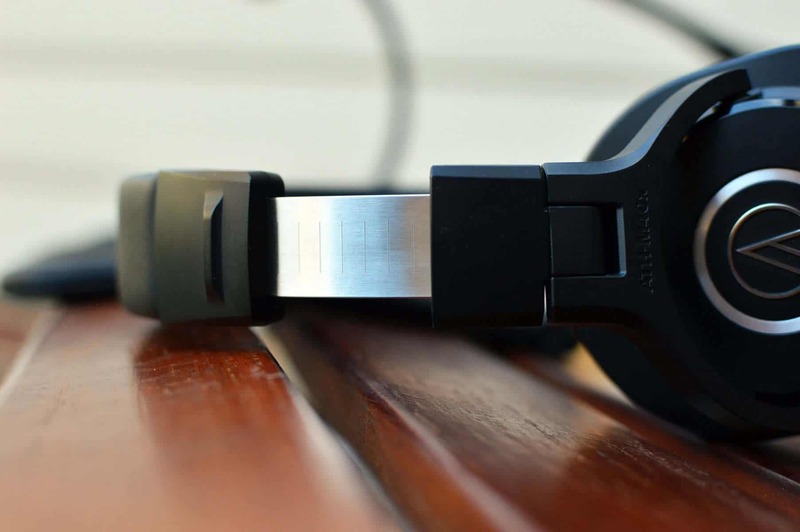 The 40x works well as a reference headphone because for the most part, it’s fairly balanced. The mid-range is excellent, and though there is some slight emphasis in the mid-bass, it doesn’t get out of line too much. This is an incredibly crisp, clear, and clean set of headphones that perform much better than their price would indicate. No need for an amp. If you’re on a budget, and need a headphone that won’t require an amp, this is a great solution. It will work well out of a phone, but does benefit from some amplification should you invest in it down the road. I like both the Audioquest Dragonfly Red and the Oppo HA-2 for portable puppies. Price to performance ratio. As alluded to above, for the price these are hard to beat. I placed them at #3 because they do place more of an emphasis on bass, and I don’t think they are quite as balanced or neutral as a 9500 or a V6. The mid-bass and slightly metallic sounding treble (at times) keep these from the top spot. Pound for pound, they are the #1 bass head solution at this price bar none though, so they get a fantastic 3rd place rating overall. Accessories, Build, and comfort. I love the fact that they come with 2 detachable cables in the form of a sturdy coiled and straight version. The insert feels extremely solid as well. These don’t feel cheap by any stretch, and the comfort is very good though you will have to take a break every so often. 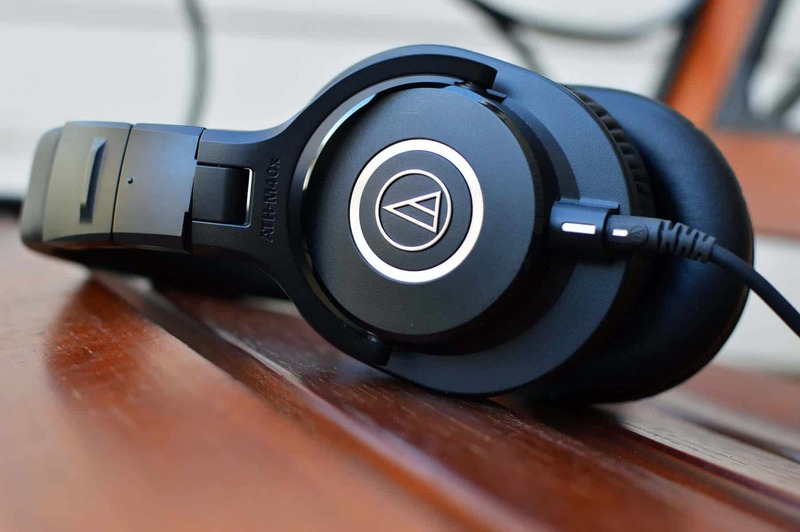 I’ve had the ATH M50’s for a long time, and just recently decided to pick up a pair of 40x’s for craps and giggles. I was curious about the sound signature and if it’s as neutral as everyone says it is. I would say they are more neutral than the 50x for sure, but neutral by themselves? Not quite. The bass is still accentuated a bit, but it feels nice. It doesn’t seem bloated or cheap at all. I would say overall these really benefit from high quality source files. They really start to come alive. With youtube videos and the like, it’s hit and miss. So anything that’s 320kbps and up these will sound fantastic. A lot of people complain about the clamping force, but I don’t mind it too much. They seem to fit me pretty well and feel solid in my hands. They twist and contort in many of the same ways as the 50x’s, but the only difference is that the ear cups don’t actually rotate towards you. With the 50x’s, they rotated inwards and outwards. 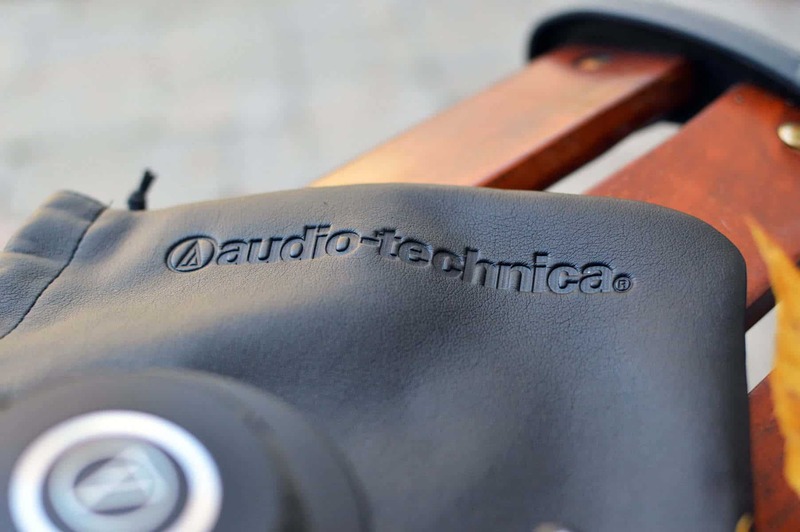 It’s a bit odd that Audio Technica would neglect to include this range of motion, but I digress. It’s not really a huge deal, but something to consider. The interesting part about this is that it may be the leading factor that contributes to them breaking around that very area. A lot of people complained about this and it makes sense. My 50x’s are ridiculously durable because they can be folded pretty much any which way. So maybe it is kind of a big deal. Lol. Mine have not broken yet, so that’s good news. Overall I’m liking the build quality, and feel like people are overreacting a bit about it. Both the 50x’s and 40x’s have a metal headband adjustment inside, so that’s a plus. Time will tell if they do hold up as well as the 50’s. Note: There are subtle differences between the 50’s and 50x’s. The review above does go into those. Crisp sound, with some emphasis on the bass. The bass is controlled in my opinion. It doesn’t really sound out of place, but has impact. I was impressed with the box presentation. Level of detail in some songs is impressive, and is something I missed in other headphones. Because they don’t rotate inwards, this creates a high stress area that is prone to snapping. 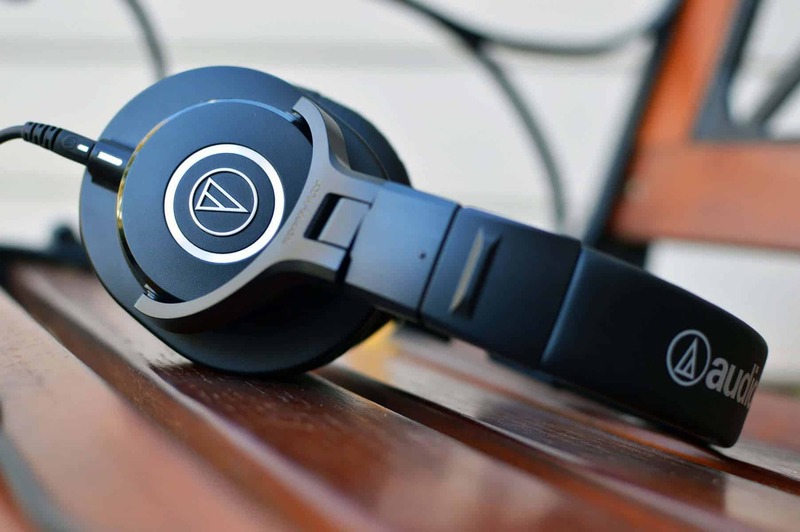 Click to see the M40x! Again, the most important thing about the 40x’s is sound source in my opinion and many others. They sound lively with good sources, and rather dull without them. The sound seems to open up considerably with high quality files. These definitely aren’t going to need amplification. 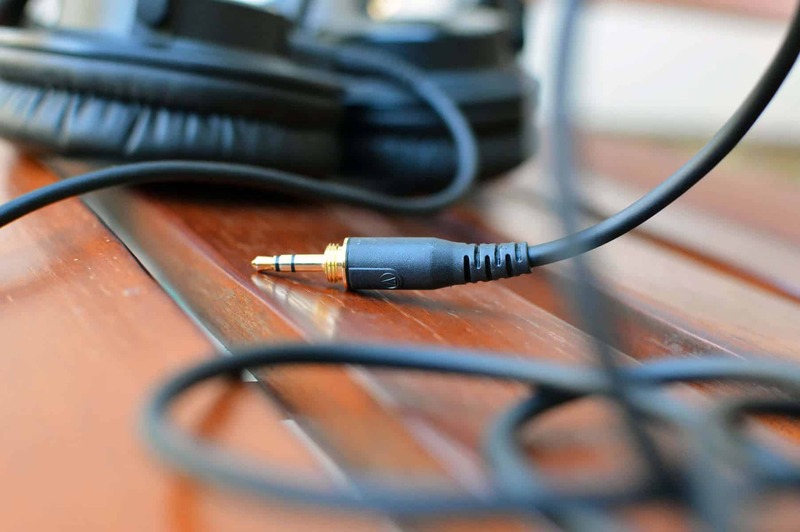 They will sound great right out of your phone, and you can use them with your audio interface as well. If you happen to have a Schiit Magni/Modi stack laying around, they will work great out of those as well. 🙂 Learn more: Schiit Magni 2 Review. They come with 2 chords which is nice, one coiled and one straight. Both are pretty long (3m), so not the best for portable use. Plugging in the proprietary removable cable was a bit of a challenge at first. To make it simple: You insert the cable, then half turn until the white marks line up. I did not notice them at first. I just kind of haphazardly plugged it in. Make sure it’s snug and in place. 🙂 Snug like a bug in a rug. I’m enjoying the textures in some of the music I listen to. It’s like a veil was being lifted off of certain areas in the track. This is of course highly dependent on your source files however. Make sure you have good ones. The treble will be a bit piercing/sibilant at first, but really settles in after a period of burn in time. What does sibilant mean? 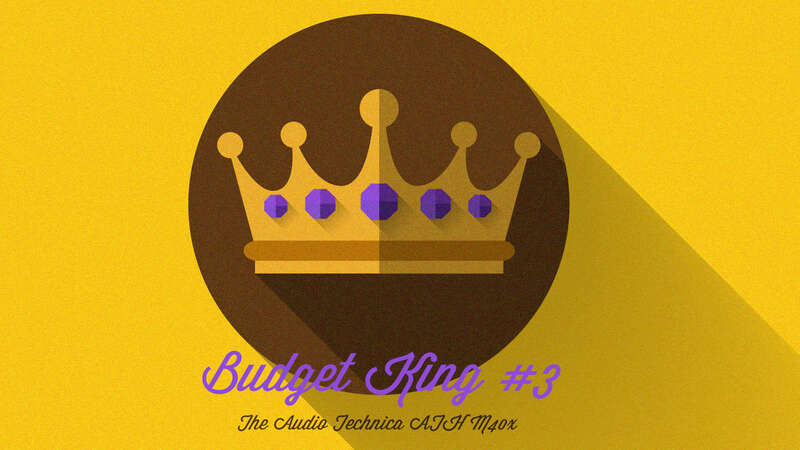 The 40x’s are light, but not extremely light like the AKG K240 Studios. Loved the 240’s sound, but they felt like a cheap toy. Some people like to EQ these just a tad to get the desired sound. They are mixing headphones but at the same time not truly. The level of clarity and detail is definitely there, but they may be a bit heavy on the bass to be called true mixers. 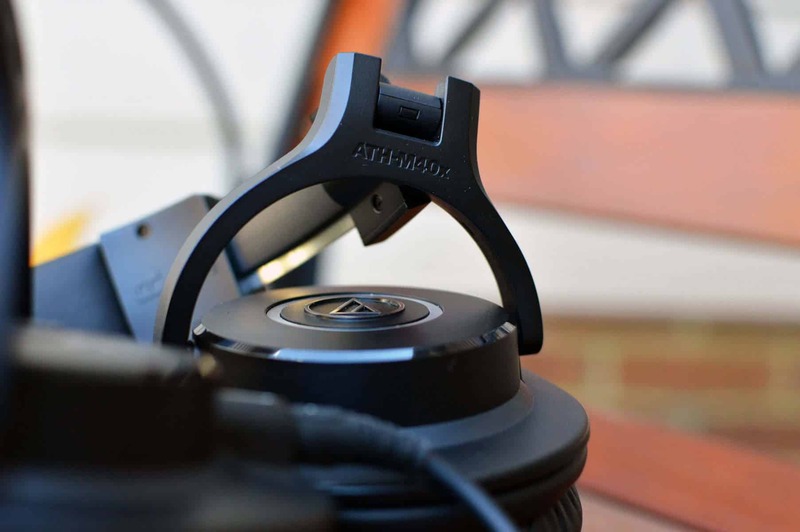 A crisp sounding pair of headphones with a tight clamping force and a piercing treble range (at first). The sound really opens up with high quality source files and some burn in time. They prove to be pretty versatile with different genres and overall provide a nice level of detail and clarity. 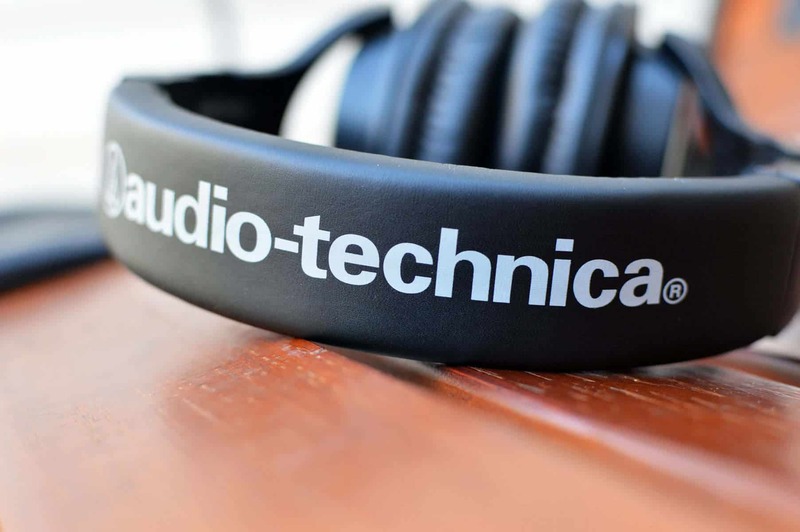 OFFICIAL SONY MDR V6 REVIEW!! 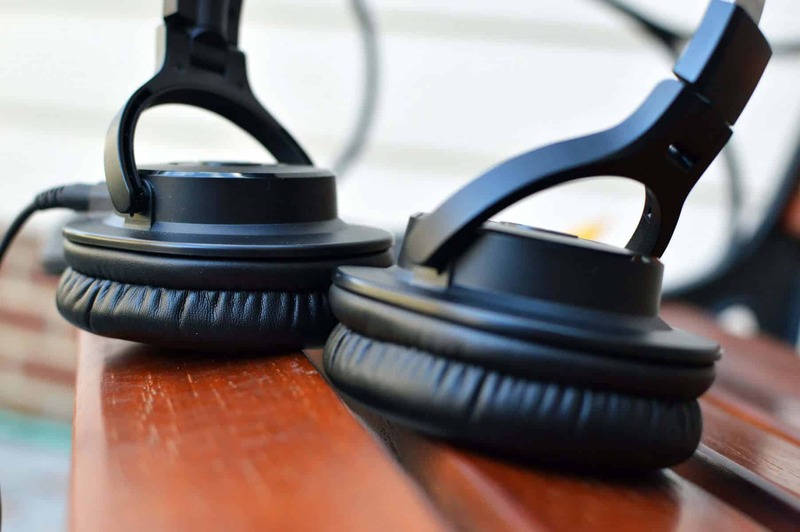 For general listening closed back cans at this price range, I love the M40x’s. So I would recommend them in either instance, but for mixing there are some options to consider that are above them. 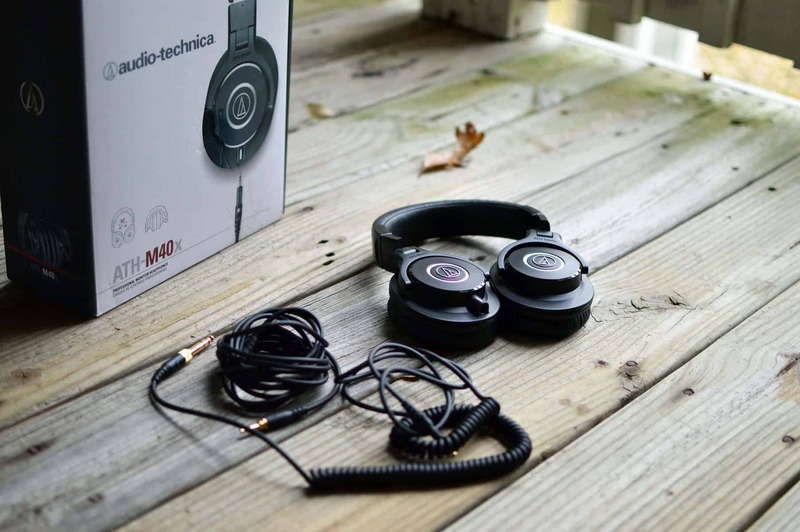 CHECK OUT THE M40x’s FOR YOURSELF ON AMAZON!! For the absolute best mixing cans, I would go with the Sennheiser HD600. Interested in learning more about the best? Well that’s about it for today my friend! 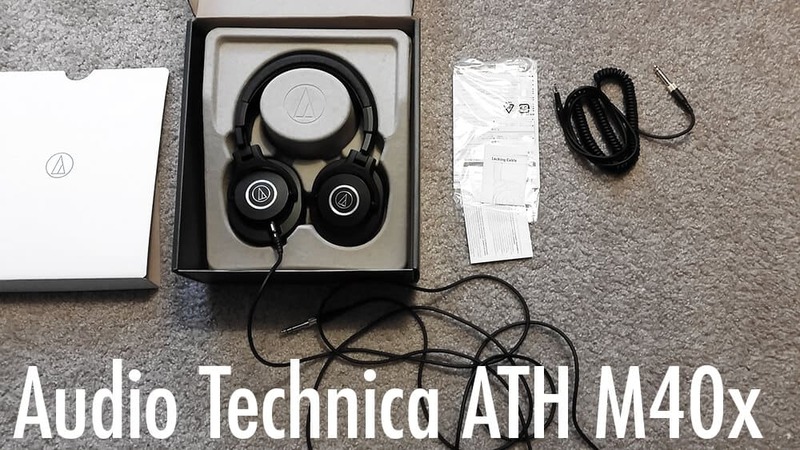 I hope you’ve enjoyed this Audio Technica ATH M40x Review. 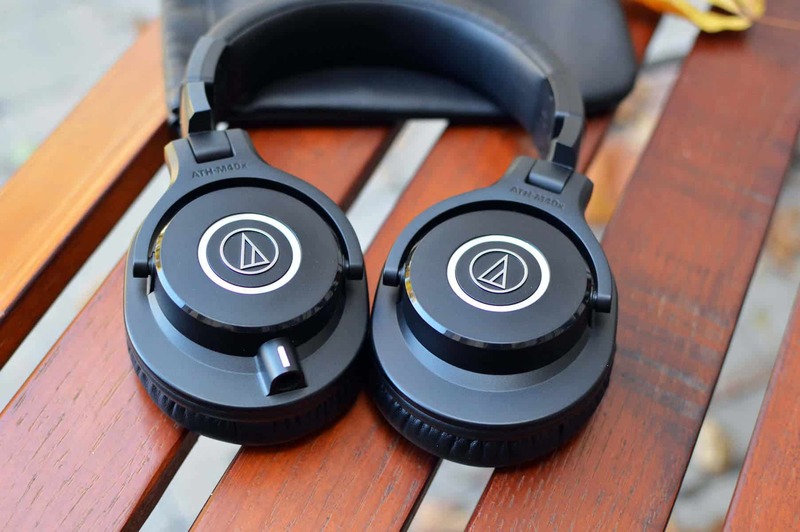 What do you think about these headphones? I would love to hear from you. Until next time..